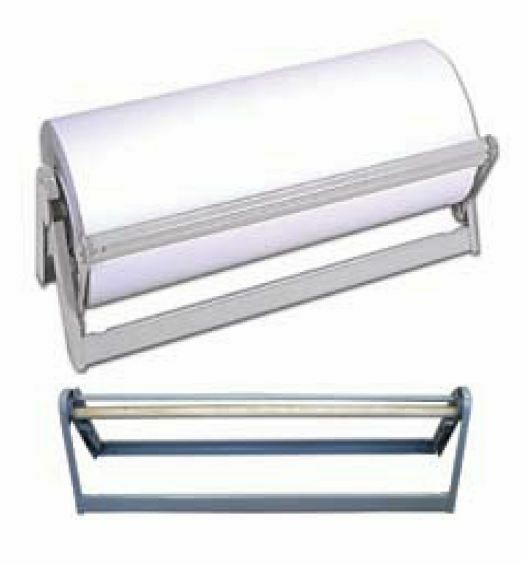 You�re viewing our Omcan wall mounted 18" paper cutter with locking dowel holders and knife arms. 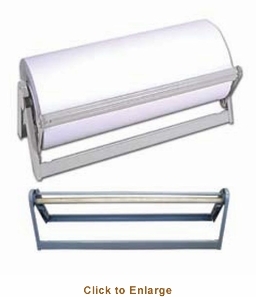 Omcan's PC18 paper cutter holds up to a 9" diameter roll, mount under a counter or on a countertop. The paper cutter had rubber feet to stabilize as you cut paper. Our paper cutter comes with a manufacturer warranty. We can answer any questions you may have about our products. Scroll down to view our Omcan wall mounted 18" paper cutter with locking dowel holders and knife arms.